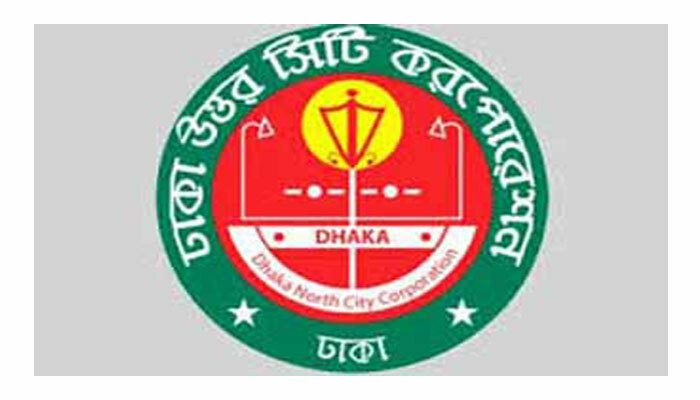 The High Court (HC) on Wednesday cleared way to hold by-polls of Dhaka North City Corporation (DNCC) as it discharged a rule challenging the legality of the election’s schedule. A High Court division bench comprising Justice Gobinda Chandra Tagore and Justice Mohammad Ullah passed the order today. “The High Court earlier stayed the schedule of the election following a writ petition filed in this regard. Today the court discharged the rule as the lawyer of the petitioner failed to appear before it for hearing,” Election Commission (EC) counsel Touhidul Islam said. polls for the Mayoral post and 36 new wards in the two city corporations.